Find that perfect gift for a loved one or treat yourself at the Houston Art Craft and Gift Fayre held on the last Sunday of each month at The River Inn! 30 stalls bursting with gorgeous goodies! 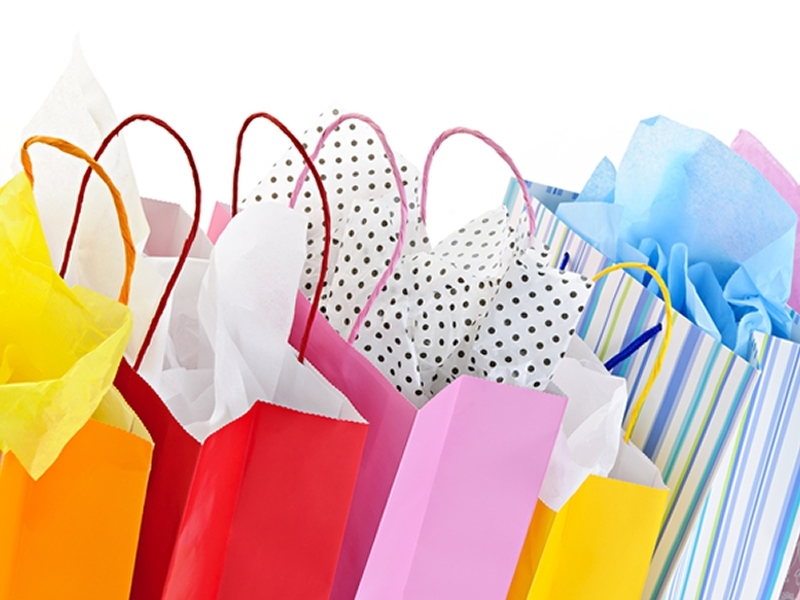 From Handbags and Jewellery to Fudge and American Products there is something for everyone! Why not pop along for a look and treat yourself, grab a gift, browse the stalls and enjoy the atmosphere. While we take every opportunity to ensure the details for Houston Art, Craft and Gift Fayre are accurate, we always advise that you contact the event organiser before setting out for the event to avoid disapointment.